(Nanowerk News) Researchers from Virginia Tech and Lawrence Livermore National Laboratory have developed a novel way to 3D print complex objects of one of the highest-performing materials used in the battery and aerospace industries. 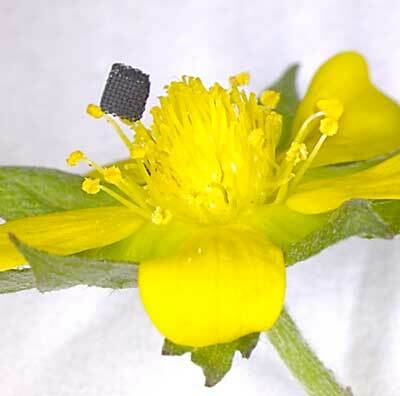 The key finding of this work, which was recently published with collaborators at Lawrence Livermore National Laboratory in the journal Materials Horizons ("Additive manufacturing of complex micro-architected graphene aerogels"), is that the researchers created graphene structures with a resolution an order of magnitude finer than ever printed. Hensleigh said other processes could print down to 100 microns, but the new technique allows him to print down to 10 microns in resolution, which approaches the size of actual graphene sheets.